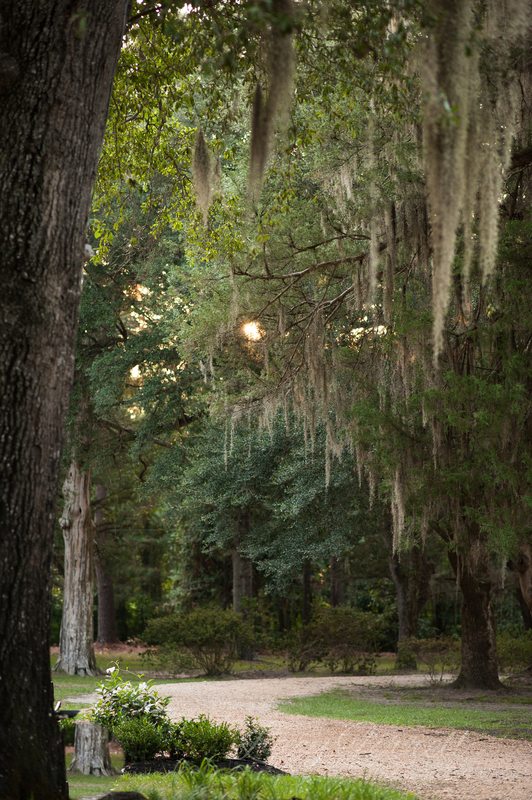 The history of Tanglewood Plantation is rooted in the southern tradition of caring for the soil, it's trees, and their inhabitants. 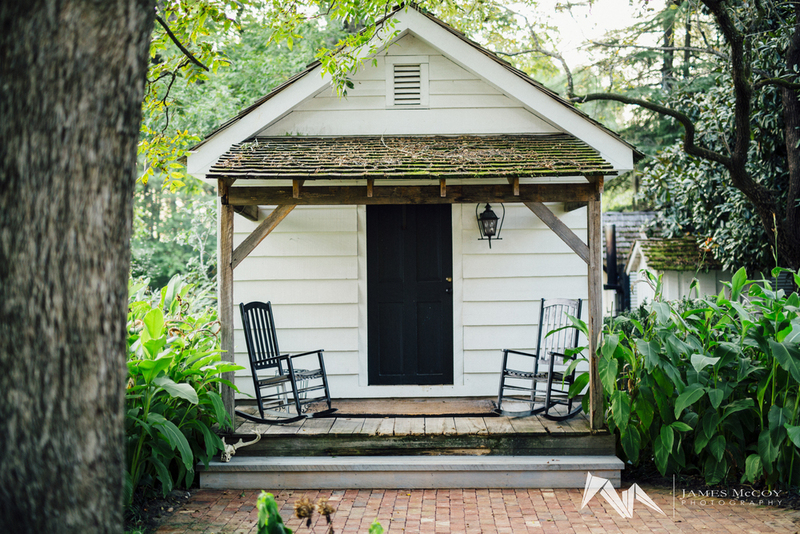 Before the property earned its current name in the early 1800’s, the property was called Smith’s Grove after both the family who owned the land and the large sweeping expanses of trees that graced the acreage. My husband and I spent most of last winter walking Tanglewood's groves with an expert tree company, looking at each tree—it’s health, it’s diseases, it’s old and dying limbs. We saved the ones we could save by applying different sealants and salves to the bark. We trimmed back dead limbs and thinned out canopies. But there were a few that could not be saved and that had to be turned into firewood to heat the Plantation. There is one tree—a large Pecan—that we were anxiously praying would come back, but didn’t. I’ve spent a lot of time under the precarious and dropping limbs of that tree thinking about all of the things that tree has witnessed—this will be the winter that we chop it down. Tanglewood’s two hundred years run through many chapters of American history. The enormous, original tract that was deeded to Smith family is right on the path the North took as it invaded the South during the Civil War. South Carolinians fought for farmer’s rights just mere decades later, led by the dauntless Ellison Durant Smith of Tanglewood Plantation. The turn of the century witnessed the struggle for equality by both women and blacks; that struggle was bore out under the tree limbs of Tanglewood. Two World Wars were fought, people were born, lived, and died, and another Millenium marked our calendars. 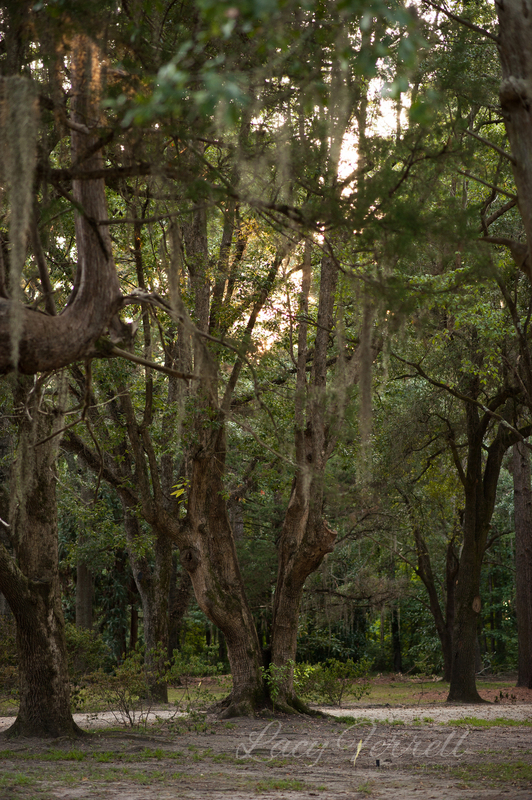 Quiet and still, Tanglewood Plantation and it’s trees hold strong. One of the most beautiful stories (and pictures) at Tanglewood Plantation, is the one that captures the Benches at Tanglewood Plantation. Scattered around the property are rotting, moss- covered planks that balance between two huge old trees. The wood looks to be minutes away from collapsing, and the Spanish moss hangs low from those trees. 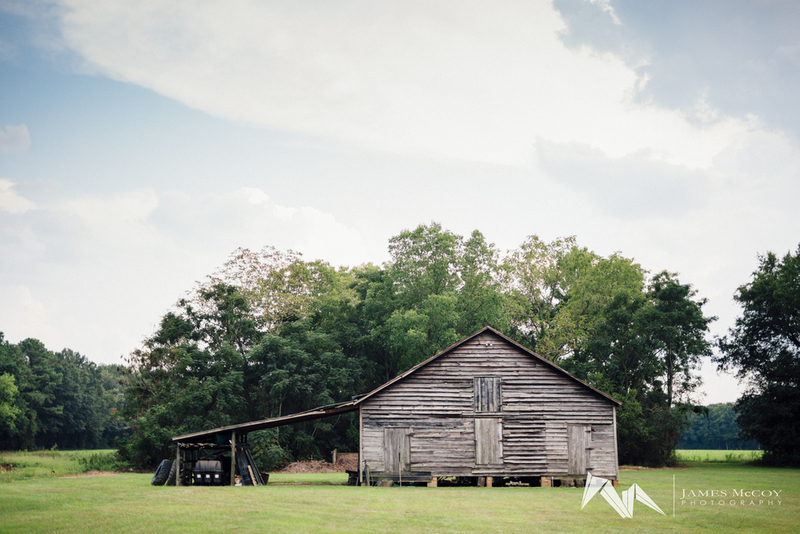 Local lore tells that when there were weddings on the property, a board was placed between two trees (or that a board was placed next to one tree and another was planted) to signify and mark the union. These benches are still here, commemorating these marriages of yesteryear, even though everything else has changed. 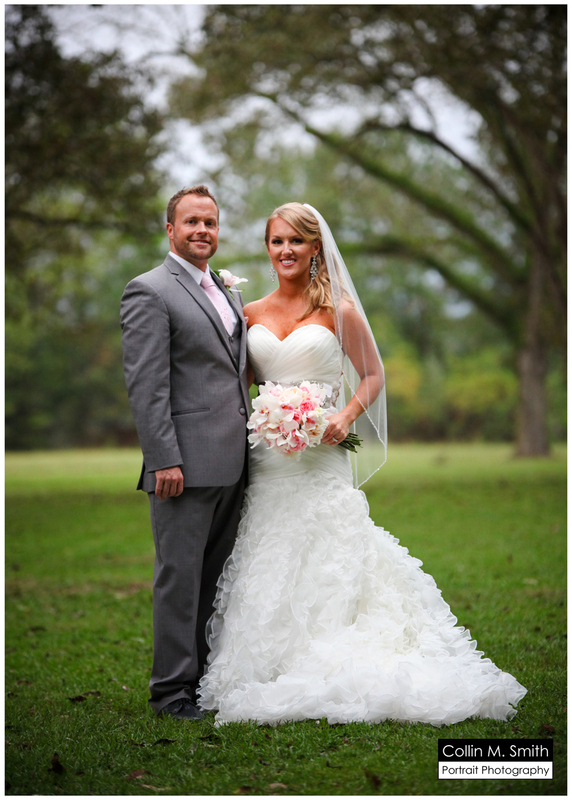 Lacy Ferrell Photography, James McCoy Photography, Carla Holst, Devon Carsten, Collin Smith Portrait Photography, and Ashley Owens Jones Photography.